The Book of Zohar (Book of Radiance), also known as, The Zohar, is one of the most mysterious and misunderstood compositions ever written. The awe, admiration, and even fear it has evoked over the years are unsurpassed. 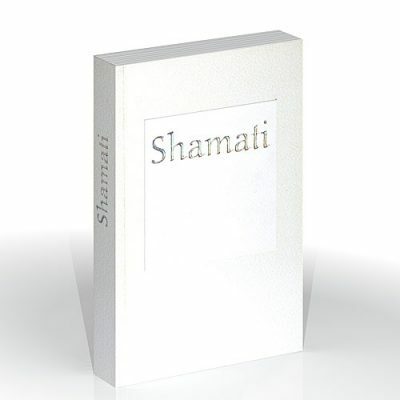 This book contains the secrets of the whole of Creation, but until recently these secrets were shrouded in a cloud of mystery and misconceptions. Now The Zohar is openly unfolding its wisdom throughout the world, to show humanity a way forward, as the book itself declares (VaYera, Item 460), “When the days of the Messiah draw near, even infants will discover the secrets of the wisdom.” The greatest Kabbalist of the 20th century, Rav Yehuda Ashlag (1884-1954) paved a new way for us by which we can reveal the secrets of The Zohar. He wrote the Sulam [Ladder] Commentary and the four introductions for The Zohar to help us come to know the forces that govern our lives, and teach us how we can assume control over our destinies. 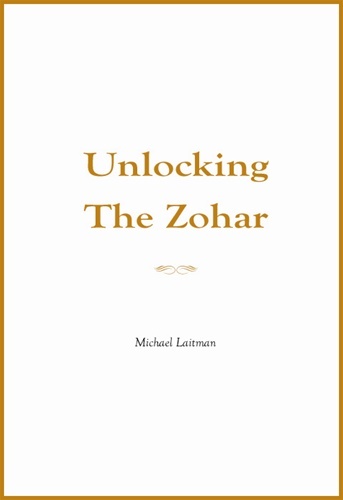 Unlocking The Zohar is an invitation to a wondrous journey to a higher world. 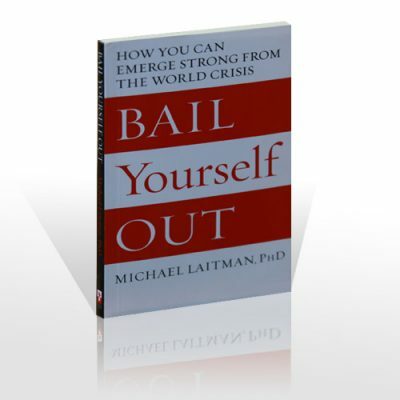 The author, Kabbalist Dr. Michael Laitman, wisely ushers us into the revelations of the Sulam commentary. 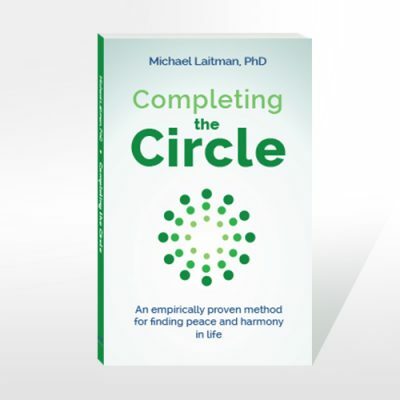 In so doing, Laitman helps us fine-tune our thoughts as we read in The Zohar, to maximize the spiritual benefit derived from reading it. In addition to explaining The Book of Zohar, the book contains numerous inspiring quotes from The Zohar, specifically translated, edited, and compiled for easy reading and understanding of this powerful text. 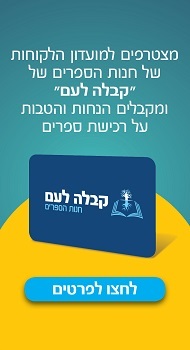 © כל הזכויות שמורות החומר באתר זה מוגש מטעם ארגון קבלה לעם (Bnei Baruch Kabbalah Education & Research Institute - http://kabbalah.info) למען תיקון העולם ולחיים טובים יותר. בשל כך הוא מותר לשימוש והפצה ללא הגבלה אם ורק אם תוכנו לא ישונה ויצויין מקורו.